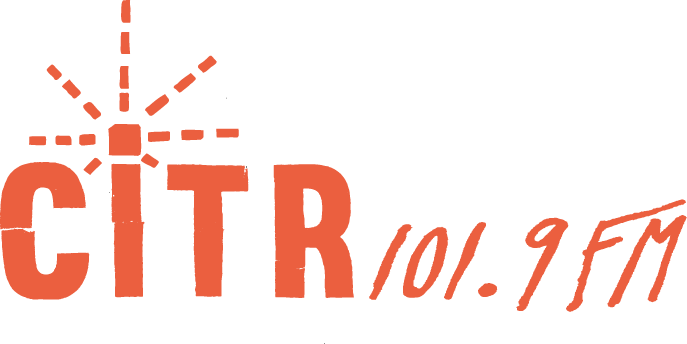 This December 2nd, CiTR’s got a cool thing going on! 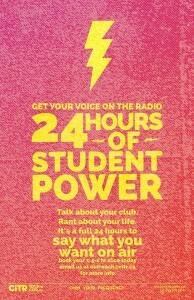 It’s 24 Hours of Student Power 2015, the day where we broadcast student voices, content created and run by students for a full 24 hours. UBC Student clubs, interesting initiatives, and musicians will be blessing your ears on this super sweet day. This year we’re including three student bands performing live in the CiTR Studios from 6:00pm – 9:00 pm! The full day schedule is available Right Here! Featuring: Ski and Board Club, AMS events, Caribean African Awareness Initiatives, UBC Slam, GRSJ Undergrad Students Association, AMS Food Bank and more! 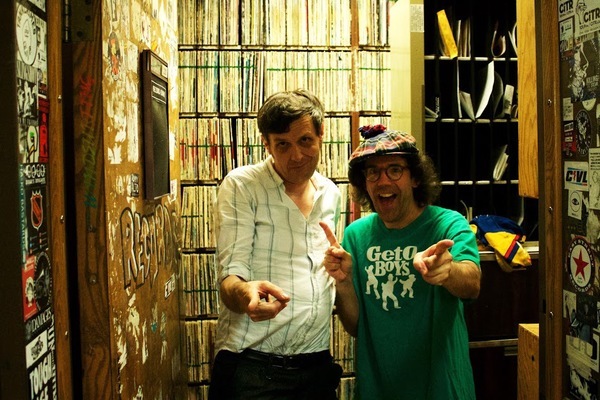 So tune into CiTR 101.9fm or CiTR.ca, Wed, Dec 2nd. Sit back, relax and enjoy 24 hours of sweet student vibes! You saw them featured with us at live at lunch earlier in the year and now they’re back to bless your ears with some sick indie rock on our airwaves. Four UBC bros banded together to create sick alt rock sounds that are inkeeping with this awesome city sounds. Coming from the heart of CiTR-core Cheap Flavor are a new UBC bands ready to make their radio debut for you!